Confectionery giant Cadbury has given up its claim to the trademark on the color purple, having used the colour since 1914. 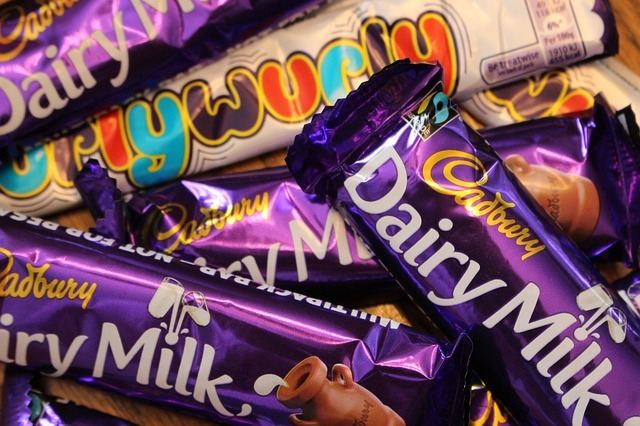 The company lost the trademark to this particular shade at the Court of Appeal last year after a case launched by Nestle which claimed trademark could threaten its products, notably its hazelnut and caramel chocolate called the Purple One and the Quality Street box decoration. Cadbury has officially stated it won’t launch any further appeal. The company had previously beat its rival Nestle two years ago by stopping them from getting a trademark for the four-finger shape of the KitKat.